The grocery shopping one really hit a chord. 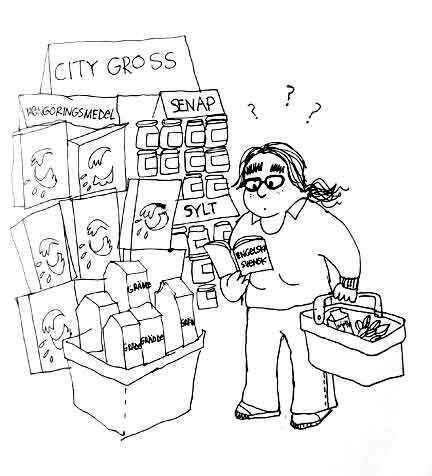 I had the same problem in Greece, I came back with the strangest stuff! Hope you are not to lonely and cold in Malmö!